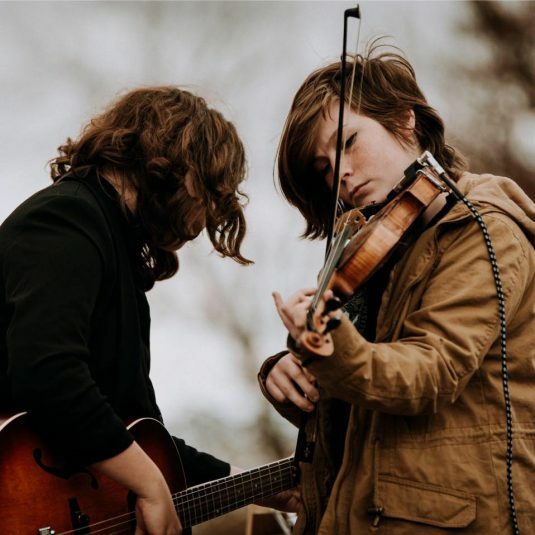 Olivia and Emma are a dynamic sister duo with an indie folk/pop sound. Their sound is reminiscent of The Avett Brothers, First Aid Kit, and The Staves with soul piercing sibling harmonies. Their EP is found on ITunes.